This book was one of my first introductions to Japanese author Haruki Murakami. His writing takes me back and forth to multiple realms from mundane reality to fantastical trips to the purest beauty in the most everyday moments. 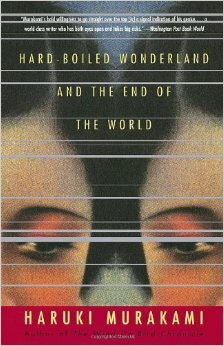 Hard Boiled Wonderland had a particularly permanent impact on me through the imagery he paints with his writing, depicting the human condition, how we relate to the world and how we dream.